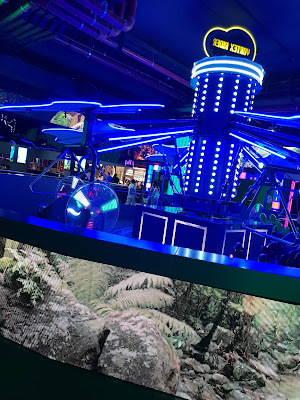 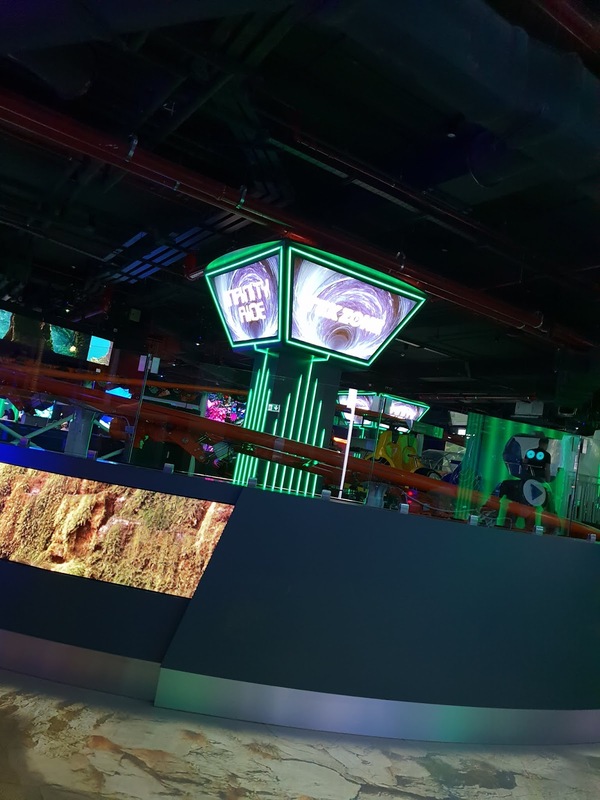 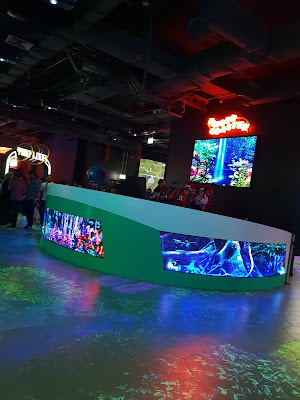 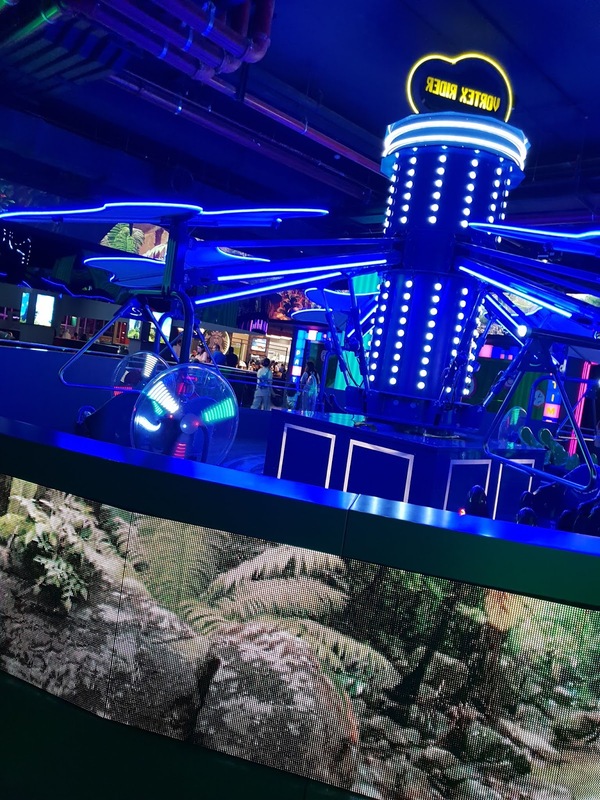 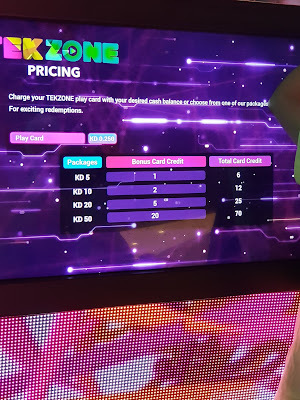 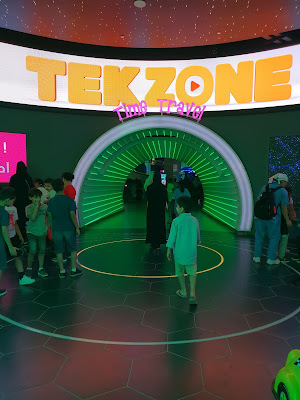 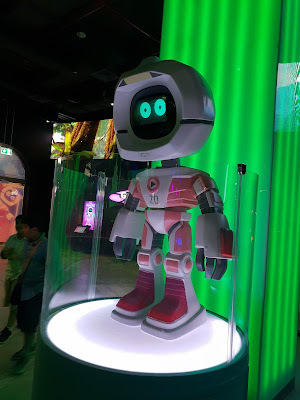 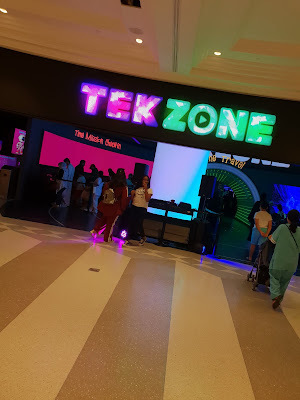 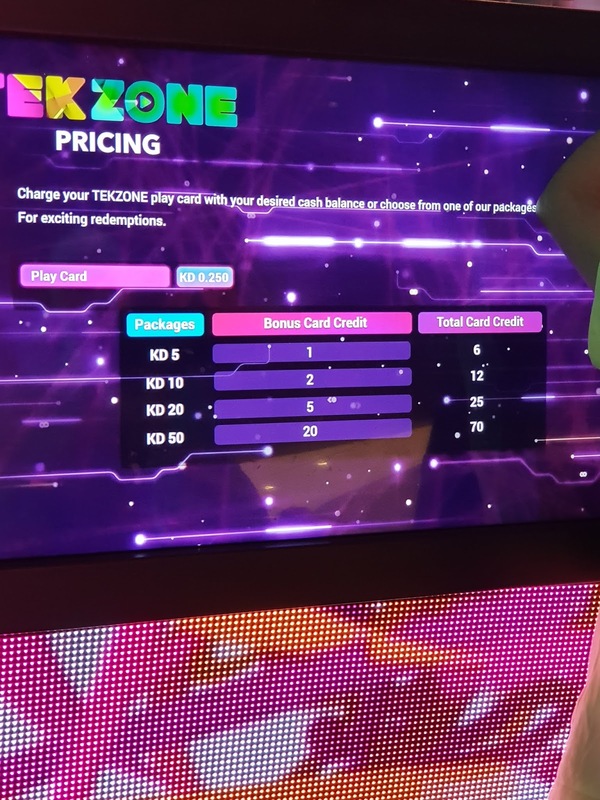 With summer here and restless kids there's a new place in The Avenues- Tek Zone where the games are based on technology. A lot of the games have virtual reality head sets for that 3-D feel. 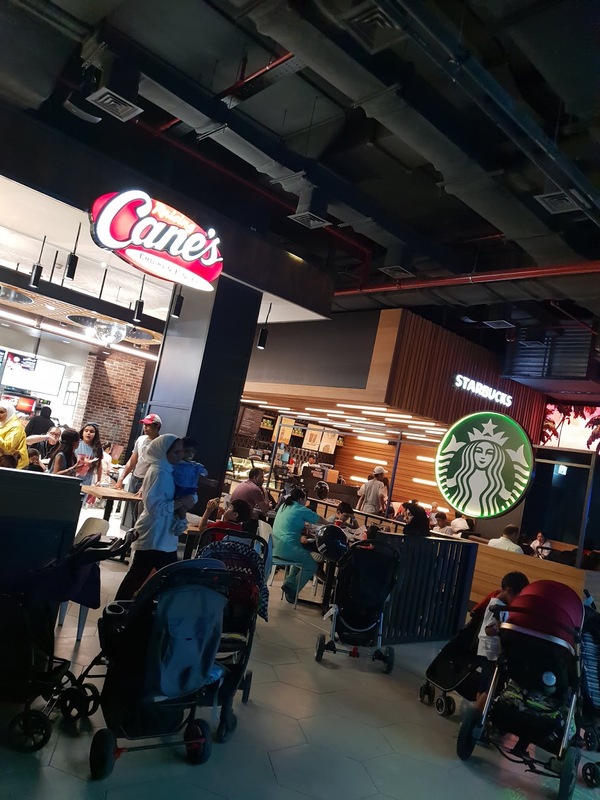 There's a Rasing Cane's and Starbucks inside as well in case you get hungry. 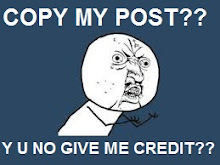 i thought this blog was alshaya free? 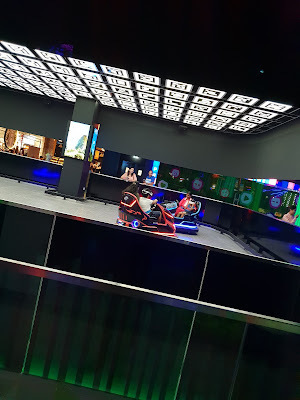 It was, I still don't support them and since a certain person doesn't work there any more they can't threaten me so I'm free to post what I want. 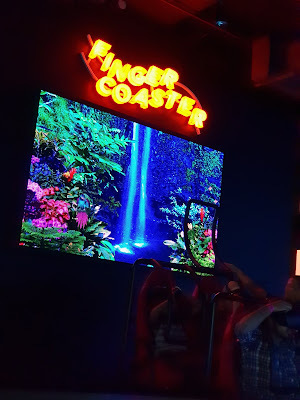 They don't work with me anymore. 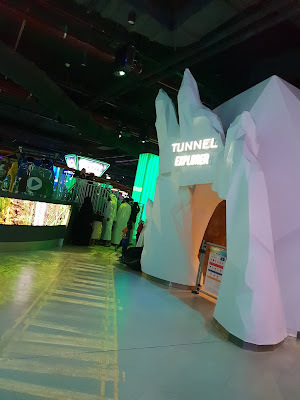 I just post about things to do and unfortunately Al Shaya runs Kuwait.